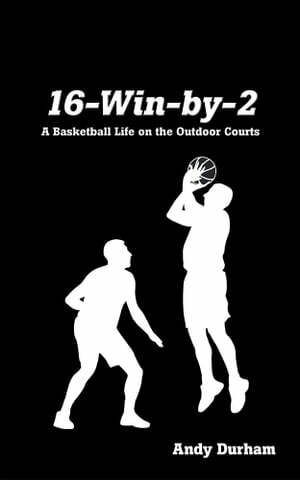 Collins Booksellers - 16-Win-By-Two by Andy Durham, 9781489710970. Buy this book online. Kid, youd better get home... your parents are going to be looking for you. Dont you know its getting late and dark? Get home, kid! concerned visitors that I would be OK for the night, and that I was over forty, they were a bit shocked.